Rev. 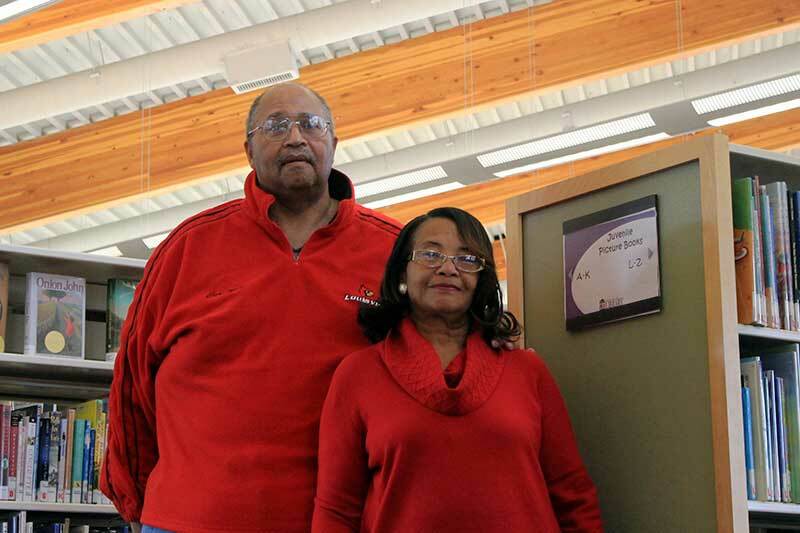 Roland and Gloria Allen have been involved with the Newburg Library before there even was a Newburg Library! 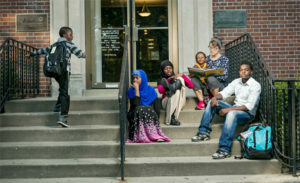 As a child, Gloria remembers her teachers telling her of the plans for a library in the Newburg neighborhood … but it took 40 years and extensive community efforts for those plans to take place. Several years before the Newburg Library opened in 2009, the Allens created a Friends of the Library organization. One of their first tasks was to collect 2,000 signatures of support in about three days — and they did. The Allens see the Newburg Library as an investment in their community, a way to improve the future for children and adults in the area. Gloria continues to serve as president of the Newburg Friends of the Library, and the couple is actively involved at the branch, including organizing the Newburg Legends program. About four or five times a year, the Friends group uses its regular meeting time to host an inspiring Newburg native. When the Newburg Library opened, Gloria said, “Every time I pass the library, I feel like it is Christmas morning, and we are all getting the present we have wanted for so long.” The library is truly a gift that keeps giving, and we’re grateful for the Allens’ ongoing support.